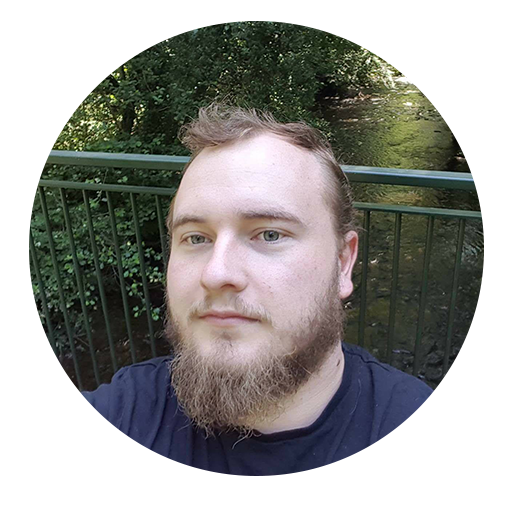 Nathan builds in the Predator Full Tower Case and gives his verdict. This case is a monster. No comment. 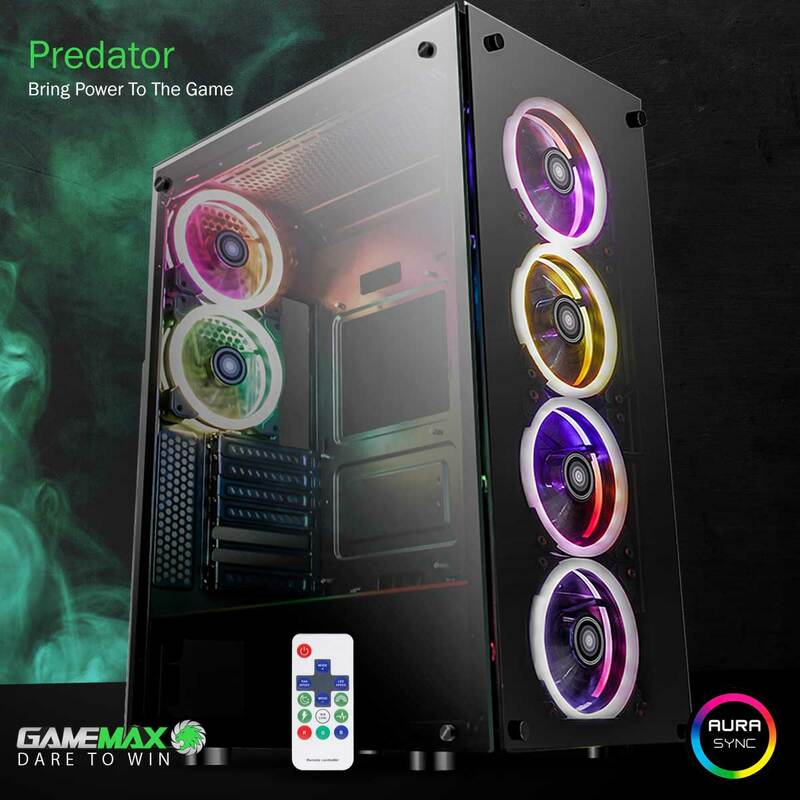 In all seriousness, we’re back again with another incredible product from GameMax, The Predator Full Tower Case. 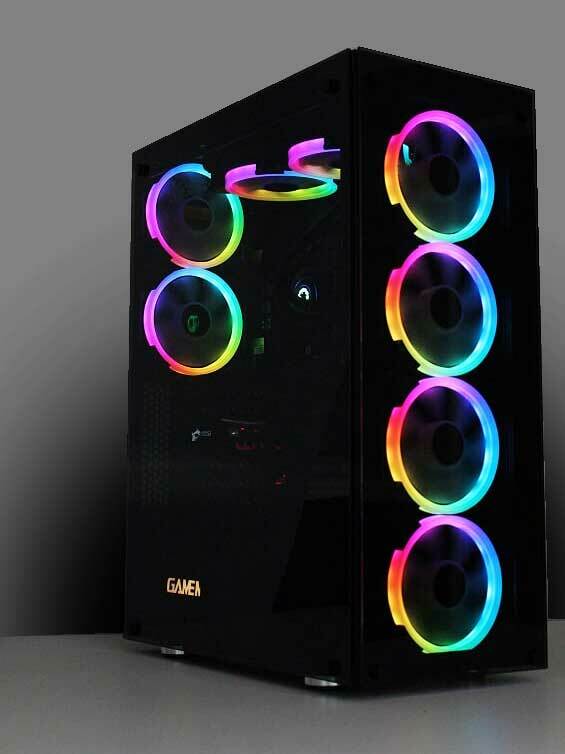 After first seeing some images for this case online I was immediately blown away by how many fans this case can hold! A total of 11 is insane considering more recent cases can hold a maximum of 5 including full towers. 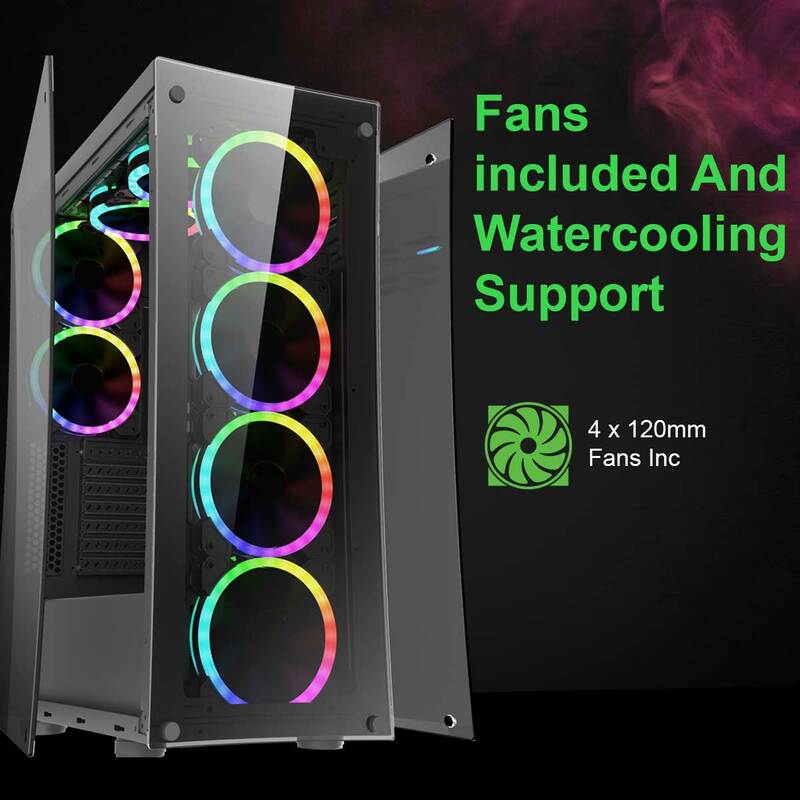 I’m a huge fan of custom watercooling and I could see this was built for exactly that, with its huge fan capacity and it’s massively open main compartment. The Predator features not 1 tempered glass side panel but a whopping 3 for both left and right panels and the front of the case. I absolutely love that the glass is heavily tinted in comparison to previous tempered glass panels. Just like how the Predator is named, it lays dormant and stealthed until it’s turned on and ready to strike, then BAM you’re hit with colours flooding through the black tint. It’s a true spectacle to witness. After unboxing from the Predator from its very secure polystyrene housing, we get to inspect the outside of this towering monster up close. 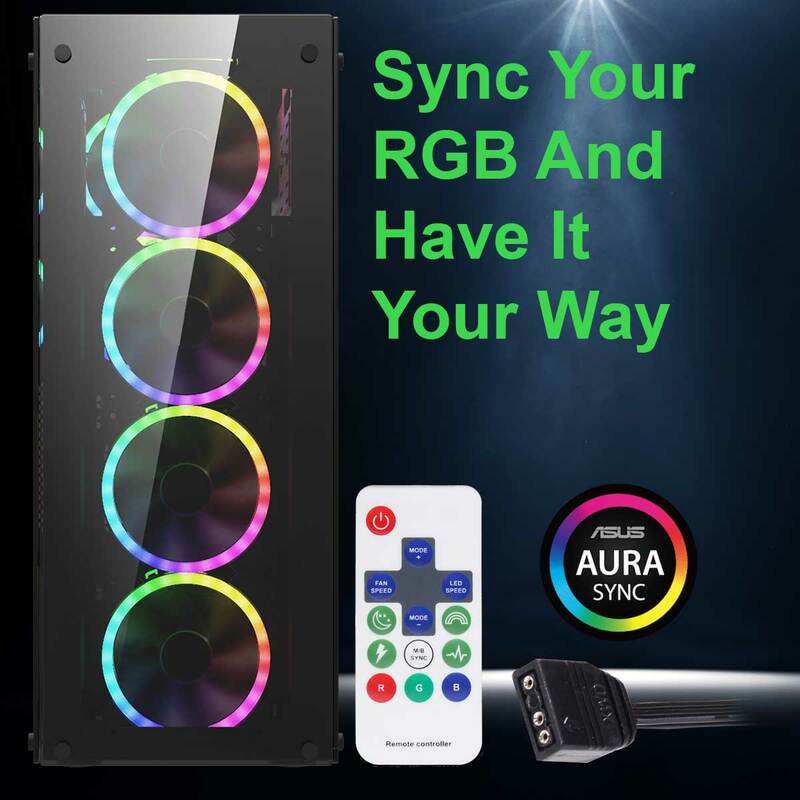 This case stands a huge 55cm tall and 22cm wide and is housed by 3 beautiful tinted tempered glass panels on either side and the front all attached via thumbscrews for a neat look and easy access. Peering through the front of the case you can see the 4 included spectrum fans running horizontally from bottom to top, these are already hooked up to the PCB hub and ready to go. On the top of the case we have a magnetic dust filter for a sleek flush look and very easy maintenance to remove once in a while and give a wipe. Let’s take a closer look inside the Predator. After taking off all 3 tempered glass panels, you are left with the bare chassis of the case. The Predator is very spacious inside and will easily fit your components. Because the Predator is so tall this gives a lot of room at the top which I rarely see in cases, a 240mm or 280mm can fit here happily without obstructing or getting anywhere near the top of the motherboard. On the right side of the motherboard we can see our SSD mounting panels which totals 3. As the case already comes with 4 GameMax spectrum fans already, you don’t really need to take off the front panel to expose these, but it’s good to have the option in case you wish to replace. 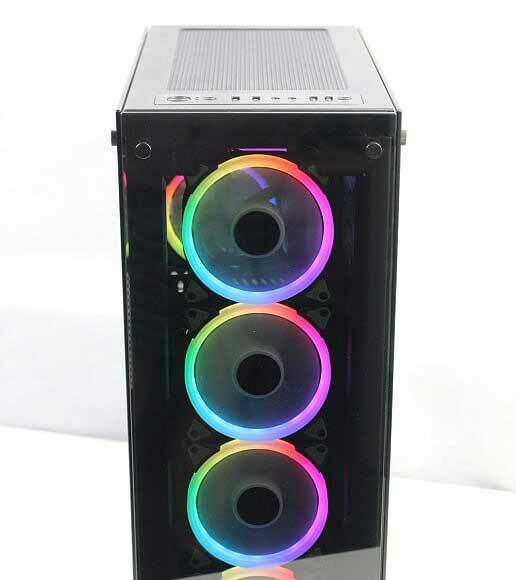 This is a key feature of the Predator in my opinion, a towering black case that holds 4 120mm fans in a single vertical row that gives the case a signature look, I certainly won’t be mistaking this for any other Full towers on the market! The back panel and shroud are pretty standard, but also well designed. The shroud offers plenty of room for larger PSU’s but also plenty of void space to neatly hide excess cables between the PSU and the HDD rack. Because the Predator is so tall and very spacious inside, building a gaming PC into this was the easiest I’ve ever done, and I’ve personally built hundreds. As the 4 included spectrum fans are outside of the main compartment there’s nothing on the right side, even after putting a GameMax 240mm Iceberg at the top, I still have plenty of room to work around the motherboard in all directions, so if you wanted to use an air cooler like the Be Quiet Dark Rock which is a hefty piece of kit, this case can house it no problems giving you the user plenty of room to access and adjust. 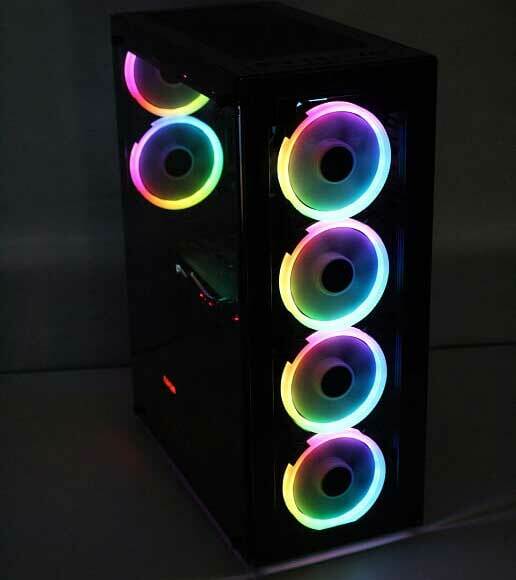 Just something of note to the beginners in the PC building world, this case is fantastic and I highly recommend it, but I would look to invest in additional fans for the rear to help get that negative pressure in the case to keep it all cool. I give the Predator Full-Tower case a 5/5. I didn’t encounter any issues installing the hardware so it’s perfect for beginners, but also big and expandable enough for veterans. 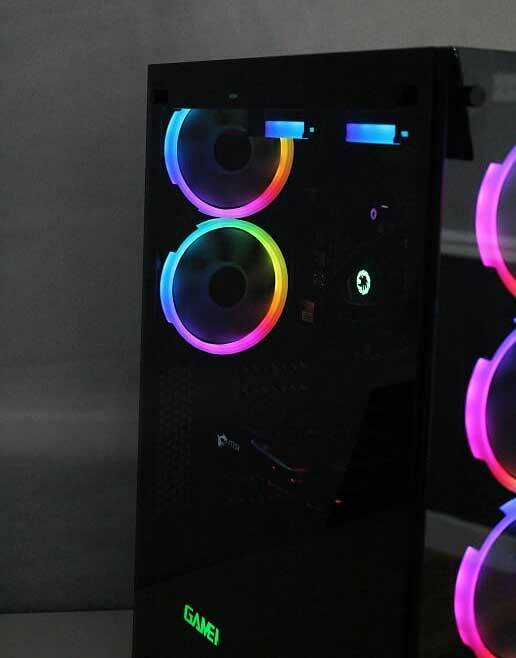 The Predator is a beautiful case with its 3 tinted Tempered Glass panels and 4 included fans running vertically in the front. With its huge fan capacity it’s perfect for water or air cooled systems alike and temps won’t be an issue at all while the glass panels keep it silent.